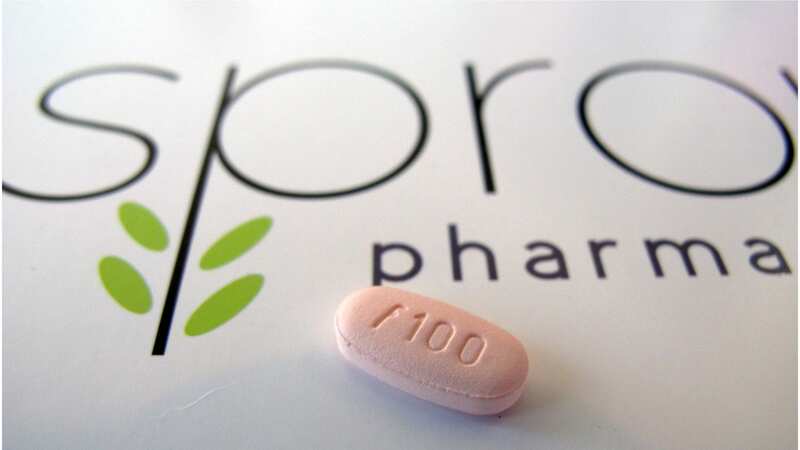 An accident-prone AcelRx $ACRX has stumbled into another regulatory ditch. 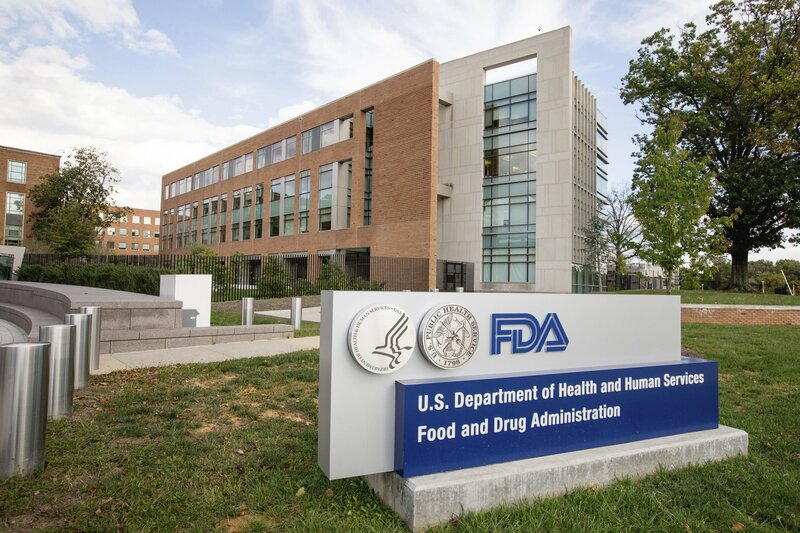 The biotech reported this morning that the FDA rejected its application for Dsuvia (ARX-04), a sublingual jolt of the pain med sufentanil. 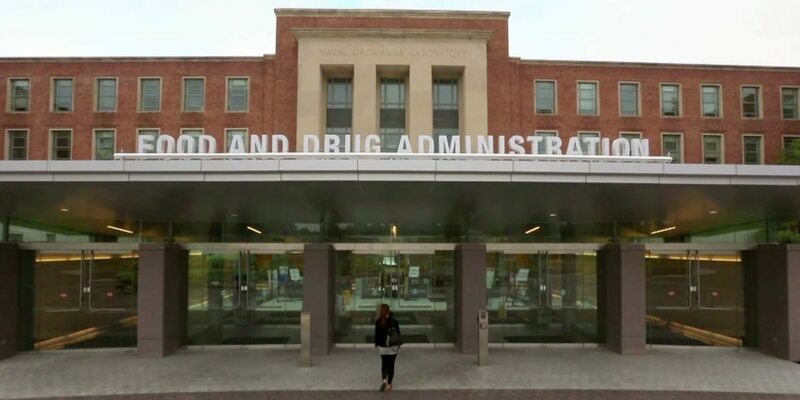 According to the statement, the FDA wants more safety data on at least 50 patients while also demanding a human factors study to validate the changes made on directions for use. That’s all quite manageable, says the company. 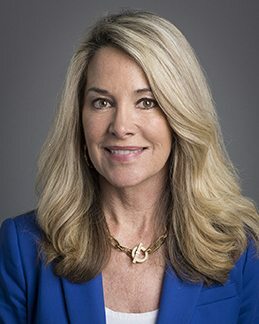 But after some earlier missteps, including reneging on a promise that the agency would not require a new late-stage study of its lead opioid pain drug Zalviso a couple of years ago, AcelRx has developed something of a credibility problem with investors. Its stock tanked on the news, predictably, free falling 53% in a matter of minutes. The Redwood City, CA-based company has been moving slowly on this front. But FDA regulators are on high alert for any powerful pain meds that could add to the opioid crisis in the US. AcelRx was forced back on Zalviso and ordered to carefully study how patients handled the other sufentanil product. After producing new late-stage data in August, the company is steering a new application to the FDA. Investigators reported in early 2016 that ARX-04 cut baseline pain scores by an average of 2.7 on a 10-point scale. In the second cohort, the drop was 3.1 points from a baseline score of 8.1, hitting the primary endpoint. Most of the patients, 75%, got the pain relief they were looking for from a single dose under the tongue, while 7 required two doses and two got a third. Three were also dosed with morphine. “We believe the recommendations stated in the CRL are manageable and plan to fully cooperate with the FDA. We remain focused on the NDA resubmission and our mission to provide physicians and patients with precise and efficient non-invasive pain management options for moderate-to-severe acute pain within medically supervised settings,” said Vincent J. Angotti, chief executive officer, AcelRx.